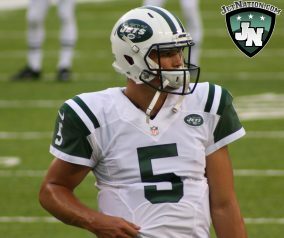 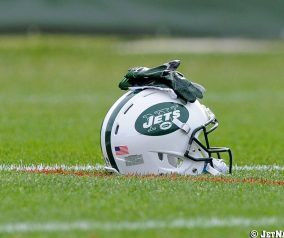 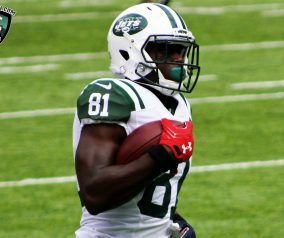 NY Jets Podcast: Training Camp Is Almost Here! 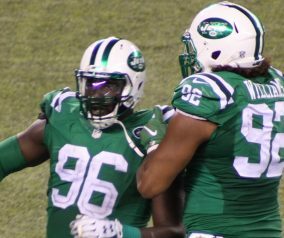 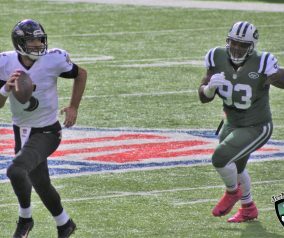 NY Jets Podcast: How Do The Jets Stack Up? 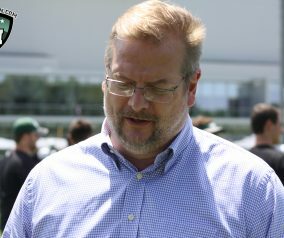 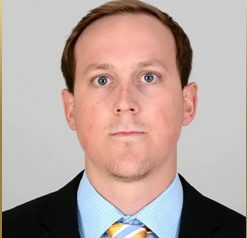 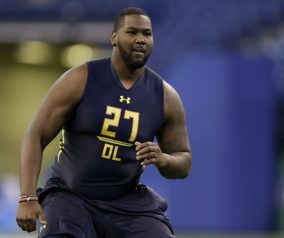 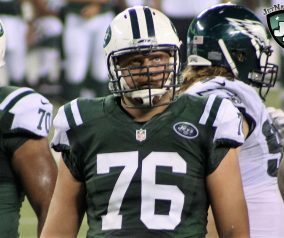 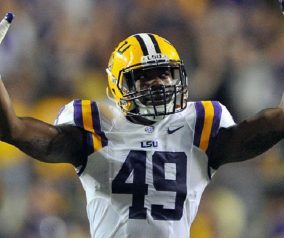 Timeline to the Tank; How did Maccagnan and Company get Here?